If you’re like me and you can’t live without a daily shower, then the idea of camping for several days without facilities can seem quite daunting. 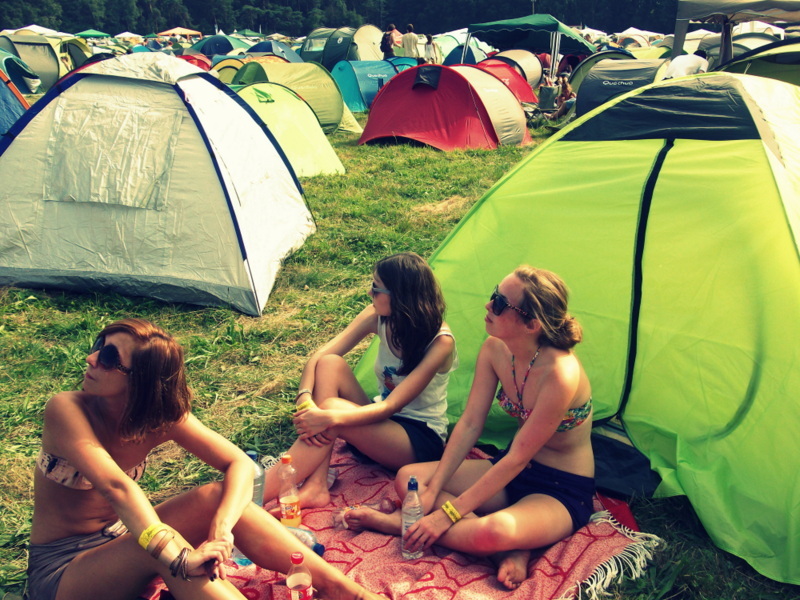 I recently went to Pukkelpop festival in Belgium – my first ever camping festival. Now, I’m not really the roughing it type so this was quite a challenge for me, but I survived! Whether you’re a keen festival-goer or you’re thinking about going for the first time, following these simple steps will help you make the most of your festival experience. Before you go, make a check list of everything you will need. When I was at Pukkelpop, my friends and I agreed it would be so much easier if there was a brand of toiletries that you specifically need at festivals like ‘the festival wipes’, and ‘the festival anti-bacterial gel’ – absolute life-savers by the way! If there are showers to use, it’s definitely worth the wait (one day I queued for over an hour), if not, dry shampoo will become your best friend. Also at the top of your list should be: toilet roll. Festivals say they provide it but if it runs out, it’s a must. And of course tickets, ID, money and if you’re travelling abroad, passport. If it’s a camping festival, don’t forget your rucksack, tent, roll mat and sleeping bag. Make sure you check the forecast before you leave to get a feel for the weather. Even if it says it’s going to be swelteringly hot and sunny, don’t believe them. Do pack your sun cream and sun glasses, but it doesn’t hurt to put in your rain mac/cagoule/poncho, whatever it is that will shield you from a surprise downpour. Wellies are a must. I took mine all the way to Belgium from the UK, just in case. 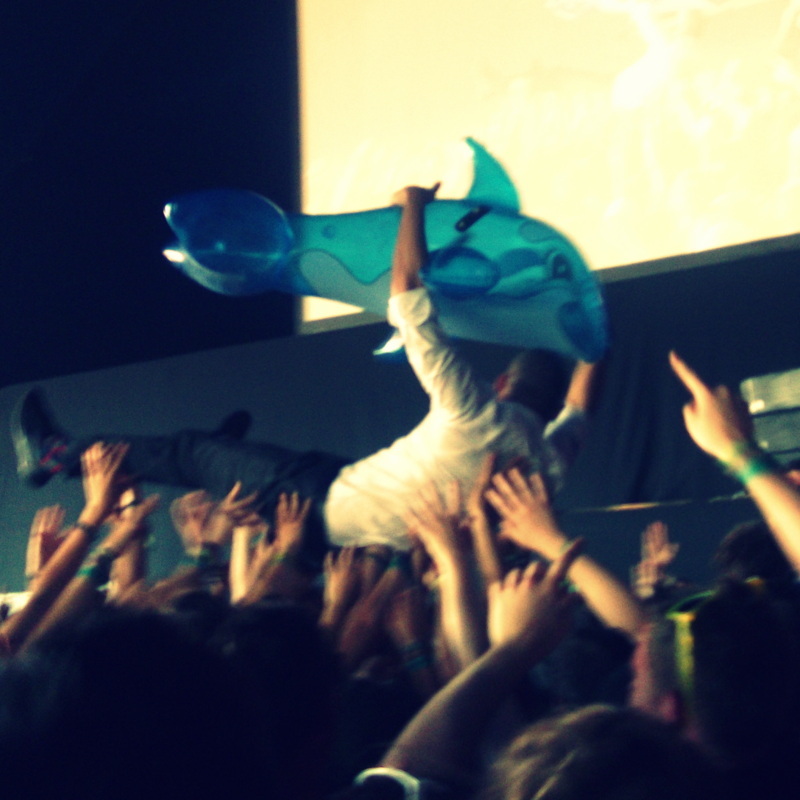 It ended up being extremely hot, but you never know – Pukkelpop had a freak storm the year before. Don’t get caught out! So you’ve packed your new pair of shorts, your Raybans and your digital camera. Think again! Don’t take anything you would hate to see get ruined. I bought a pair of sun glasses for £1 and they served me well. If you want to take some snaps to remember the event, take a cheap camera, or a disposable one is even better. You don’t need loads of clothes – I found this out the hard way as my rucksack was ridiculously heavy. Take one outfit per day, a hoodie in case it gets cold at night, a pair of trainers and maybe a spare t-shirt. If it’s a camping festival, I’m afraid you’re going to have to sleep in on the ground. I don’t think I got much sleep at my festival – but then I did sleep on top of mole hills! Make sure you get to the campsite early to get first pick of the camping spots. Top tip: be close to the entrance and showers, but far from the portaloos – after a couple of days of hot weather they start to pong! I also found that pitching your tent near a landmark will help you find it again when faced with a sea of other tents. According to research from one of the Policy Expert panel insurers, around 12% of people have lost valuables or been victims of crime at festivals. Three quarters of items stolen are from the humble tent, so whenever you leave the campsite, take your valuables with you – you can’t lock a tent! 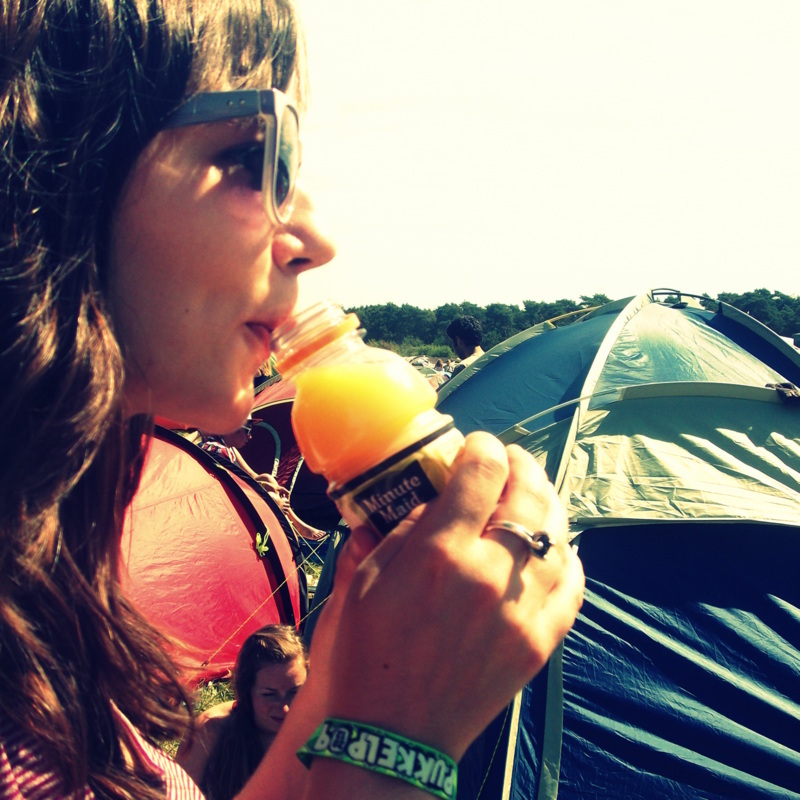 Making sure you drink lots of fluids while you’re at a festival can be hard work – the price of water can be ridiculous, the queues can be long and you have to weave it into your packed schedule. However it is of upmost importance that you keep yourself hydrated, especially at a festival where you can be drinking alcohol, constantly dancing around and, if you’re lucky, in hot weather. Make sure you find time to buy water, or, if there are free drinking water facilities, make use of them. Say no to drugs. If you’re going to have alcohol, take it slow. You want to be able to remember the bands you’ve seen and you don’t want have a stinking hangover the next day. Be careful what you drink and don’t accept alcohol from a stranger as you never know what could be in it. 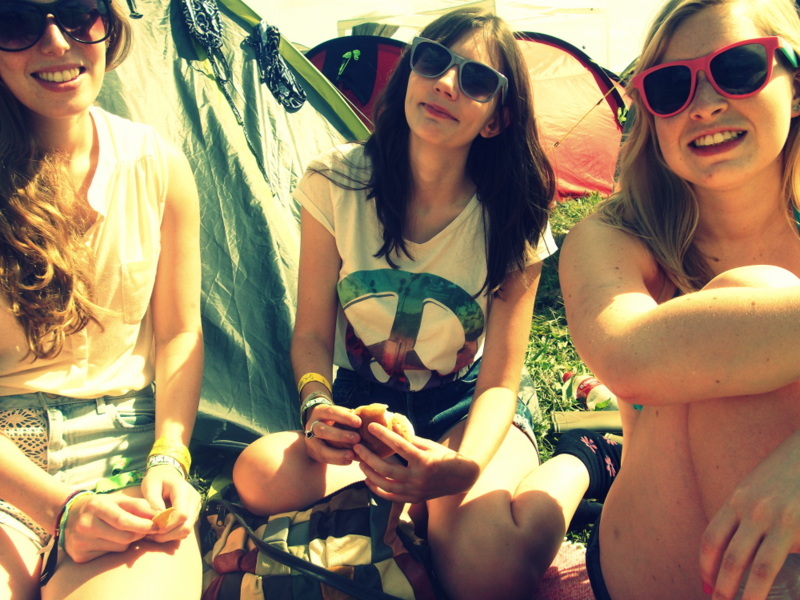 Personally I stay completely sober when I go to festivals – much cheaper and safer! Don’t get lost either. Try and stick with your friends, but if you do decide to split up, keep in contact via phone and arrange a place and time to meet in advance. 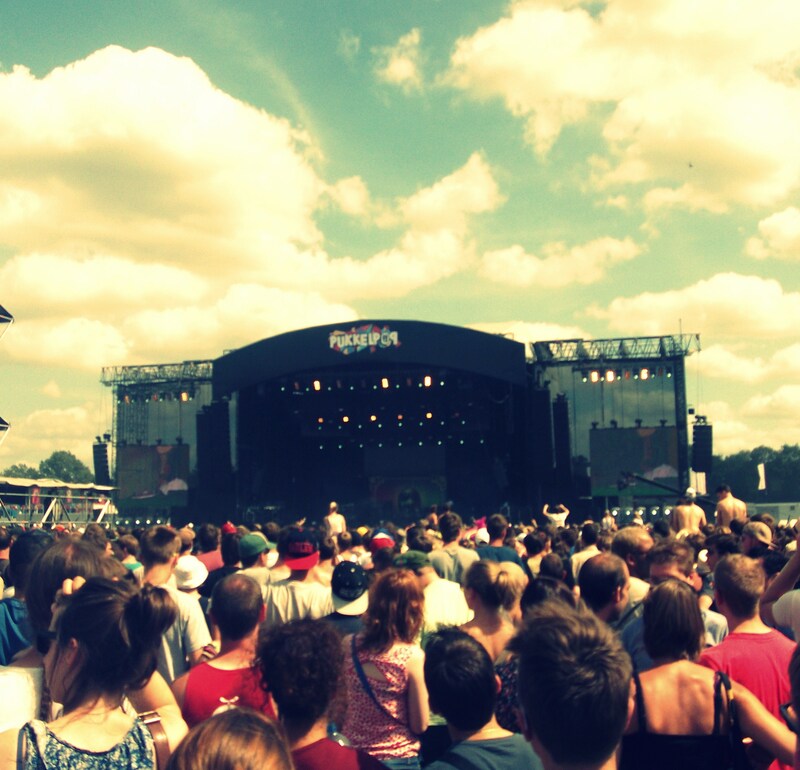 According to NHS Choices, festival music can reach over 110 decibels so invest in some ear plugs, it could save your hearing! The music will be so loud that you’ll still hear the majority of it through the plugs. At the end of the day you’ll have to accept that you won’t be in the most luxurious of conditions and that you will have to get up close and personal in packed crowds of sweaty festivalgoers. I found that when I was at my sweatiest and dirtiest I had the most fun – raving in a tent to a Major Lazer gig in 30 degree heat! Put aside your reservations and make the most of the experience – you’ll be enjoying amazing live music in an incredible atmosphere with thousands of like-minded people. Have fun!